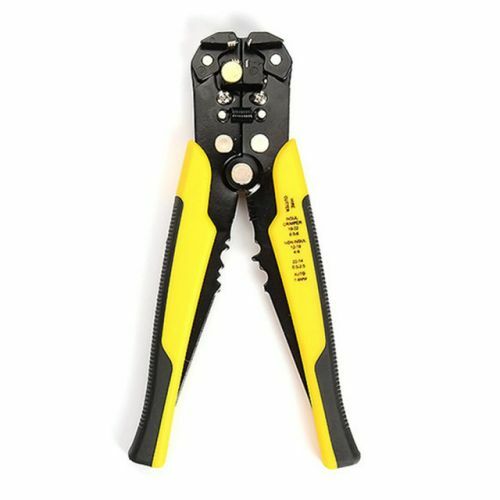 The wire stripper features convenience, efficiency and harmlessness to the cable cores. It is easy to use, just hold the handle and manipulate it once to successfully peel down the wire sheath. With adjustment screw, you can adjust the strength of stripping.